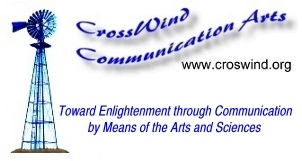 Components of CrossWind Communication Arts, llc (CWCA) have been working creatively in the western US for over a decade. And CWCA draws on a wealth of study and work experience, stretching back to the sixties (for those of you who can/should remember that decade). CWCA is based on the experience and perspective of our founder and staff with backgrounds in Electronics, Broadcasting and Recording, Aviation Engineering, and Small Business Management. Computers play a large role in all of these experiences. They are the vital tool that makes CWCA possible as a force for creativity, productivity, and enlightenment today. 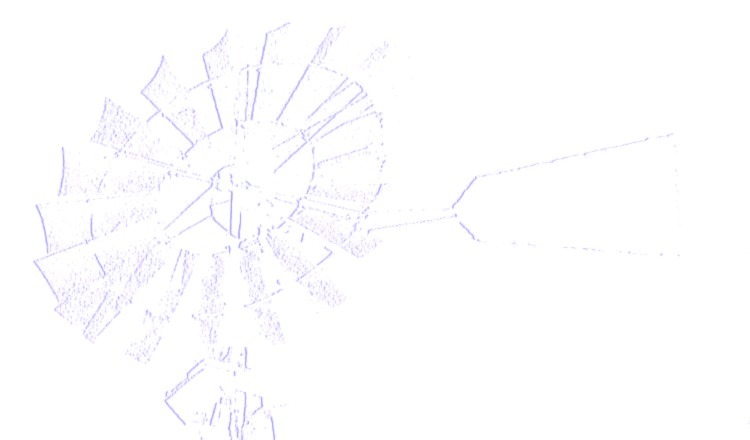 Our staff has built computers from scratch, upgraded PCs, administrated an AS/400 network, installed, upgraded, and expanded PC based networks in different topologies, developed short and long range business computer architecture plans for hardware and software. We have a broad knowledge base in graphic design for aesthetics, communication, and productivity, including marketing and promotional materials. For years we have studied the crucial role communication plays in virtually (pun intended) all aspects of peoples' lives, and have harnessed communication as a potent tool to accomplish a wide range of goals. These all center around a combination of informing and entertaining to bring enlightenment to ourselves as well as others. Communication is at its most complete, a two way process, and is composed of elements of both the arts and sciences. Remember, WEBSITES ARE CONSTANTLY UNDER CONSTRUCTION. use the button to the left to return to our main page.